I got the email this morning like everyone else. It said, in no uncertain terms, that my membership price for Amazon Prime will rise to $99 when it renews later this year, up from $79. If my calculations are correct, that's roughly a 25-percent increase, or an extra $20 per year I could be spending on something else—two months of Netflix, for example, or Spotify. Or a cheap meal. But even with that hike, which Amazon warned us about, Prime is still a terrific deal, and I wouldn't cancel my subscription even if it went up another $20 (it could have, according to Amazon). In the nine years since Prime launched, this is the first time the price has gone up. The first time! That's pretty good considering inflation rates on other goods, like gas and food and everything else. The thought of $20 more for the same exact service might initially seem shocking. But, really, Prime was a bargain to begin with, and that extra dough is negligible when spread throughout twelve months. To put it in perspective, the breakdown comes out to about $8.25 a month, which is essentially what you're already paying for that Netflix subscription, and still cheaper than most music streaming services. But it's not even that. You save so much (sanity) with Prime. If you're unfamiliar with how the service works, here are the things you get, in a nutshell: free two-day shipping on millions of items, unlimited instant streaming on over 40,000 movies and TV shows, and access to Amazon's Kindle lending library, which lets you borrow over 500,000 books for free. You also get free standard shipping on eligible items, free no-rush delivery, and some shipping upgrades to expedite delivery. Pretty soon Prime might also offer a music streaming element, though we're still not quite sure how it'll work. Other rumors even suggest Prime will tie into a set-top box of some sort. It's true that Instant isn't up-to-par with a competitor like Netflix, but it's still great. You do get access to some exclusive streaming, such as Justified and Downton Abbey, and there's more original content coming, too. And if a music streaming component is added, which we're hearing is coming in the next few months, that's yet another perk added to a service most people probably buy for shipping anyway. 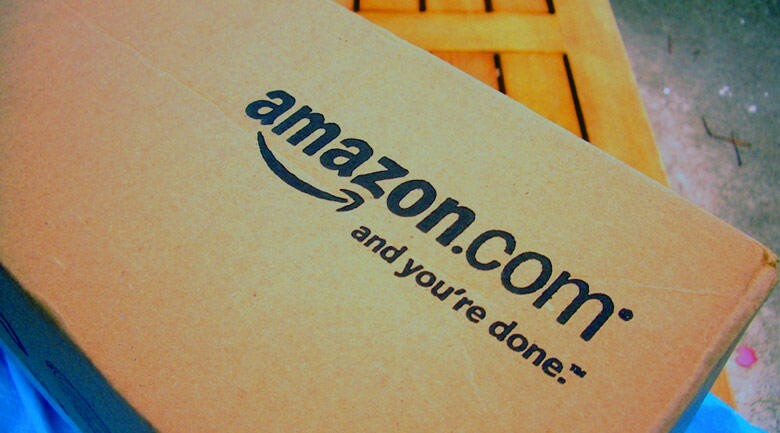 You essentially get a taste of Amazon's entire ecosystem for a small membership fee. A fee that a lot of Prime members I've talked to say they would pay in a heart beat. The real benefits come if you order a lot of stuff through Amazon. Going through my own personal order history, I've purchased about thirty different things through the online retailer since Christmas (more stuff than I should have, probably), and all of those items came with free two-day shipping, or cheaper one-day shipping. That sort of convenience is worth it to me, not only because everything comes in a timely manner, but the effort I put out is nominal at best. Just click and button and it'll arrive at my door in a day or two—and I get to avoid going to an actual store, where items are probably more expensive. An extra $20? Fine. I'll gladly pay it. Sure, not everyone will be happy about it. Nobody wants to shell out extra for something that hasn't seen a hike since 2005. (During that time, by the way, free two-day shipping has grown from one million items to 20 million.) But, I'm sure many subscribers won't hesitate to tell you, Prime is worth every penny. Whether it be because of free two-day shipping, or Instant, or Kindle lending, or all of the above. You get what you pay for, and even then you're not paying all that much.